All Energy homes currently listed for sale in Energy as of 04/22/2019 are shown below. You can change the search criteria at any time by pressing the 'Change Search' button below. If you have any questions or you would like more information about any Energy homes for sale or other Energy real estate, please contact us and one of our knowledgeable Energy REALTORS® would be pleased to assist you. 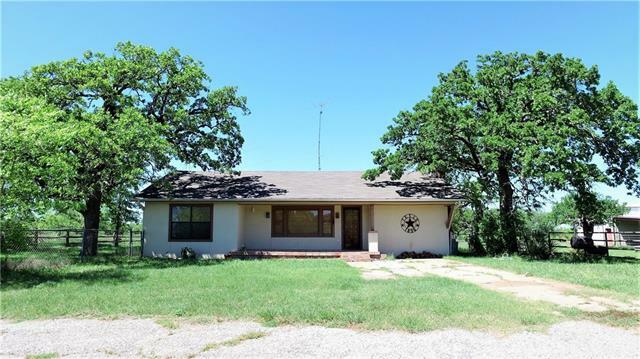 "Unique ranch that will meet many requirements if you are searching for a recreational property. Rolling with areas of higher elevation that offer fantastic views. A deep, wet weather creek traverses the ranch. 3 small tanks all holding water. Tree cover is a great mix of live oaks, elms, post oaks, mesquite and cedar. Along the creek are many areas with thicker brush cover which provide perfect wildlife habitat. Deer, turkey, hog hunting is fantastic and multiple stands and feeders will convey." 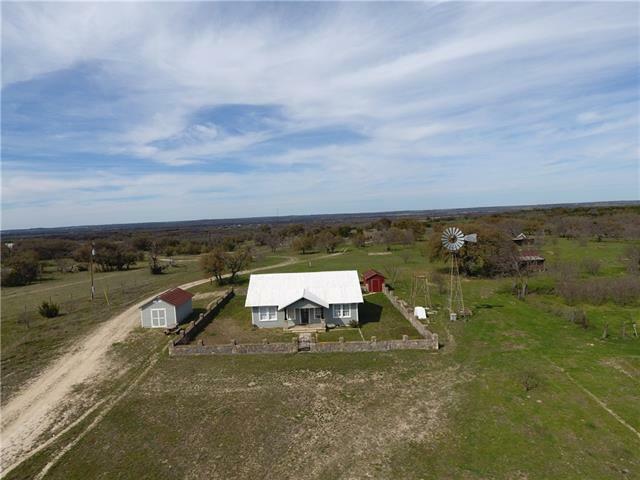 "This 139+- acre combo ranch has it all with a great mix of heavy cover, cultivation, native pasture and water. Property is fenced and cross fence with 47+- acres of cultivation. The heavy cover for the provides for the abundance of whitetail deer and wild hogs. Water on the ranch includes one large stock tank and to wells. The ranch house has been completely redone and is perfect for entertaining complete with wet bar, two spacious living areas, stunning wood burning stone fire place and la"
"This beautiful ranch house on 18+- acres is perfect for entertaining complete with wet bar, two spacious living areas, stunning wood burning stone fire place and large master bedroom with wood burning stove. Other improvements include a 60x24 shop, two wells and a nice set of pens pens. The acreage has good fences and native grass. Additional acreage can be purchased, see MLS number 13535760 for details."